Computer Software and Media Applications (CSMA) is a peer-reviewed, open-access publication that delivers high-quality journal papers that are significant in all disciplines of computer software and media applications. With a focus on publishing high quality academic papers, detailing the latest information and research in the field of computer software and media applications. CSMA aims to provide a communication and information exchange platform for a broad audience of professionals. Articles from related fields that are interesting to a broad readership are particularly welcome. Already have a Username/Password for Computer Software and Media Applications? Computer Software and Media Applications is an Open Access Journal under EnPress Publisher. All articles published in Computer Software and Media Applications are accessible electronically from the journal website without commencing any kind of payment. In order to ensure contents are freely available and maintain publishing quality, Article Process Charges (APC) is applicable to all authors who wish to submit their articles to the journal to cover the cost incurred in processing the manuscripts. Such cost will cover the peer-review, copyediting, typesetting, publishing, content depositing and archiving processes. Those charges are applicable only to authors who have their manuscript successfully accepted after peer-review. To learn Chinese in this room, talk to the floating panda head. The Mandarin-speaking avatar zips around a 360-degree restaurant scene in an artificial intelligence-driven instruction program that looks like a giant video game. 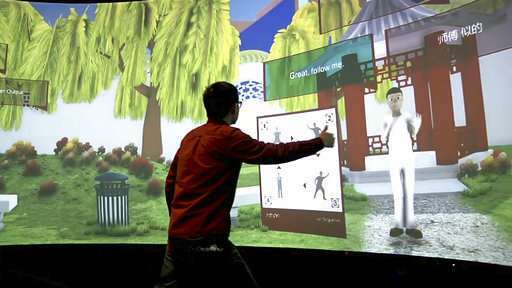 Rensselaer Polytechnic Institute students testing the technology move inside the 12-foot-high, wrap-around projection to order virtual bean curd from the panda waiter, chat with Beijing market sellers and practice tai chi by mirroring moves of a watchful mentor. "Definitely less anxiety than messing it up with a real human being," says Rahul Divekar, a computer science graduate student working on the project. "So compared to that anxiety, this is a lot more easy." 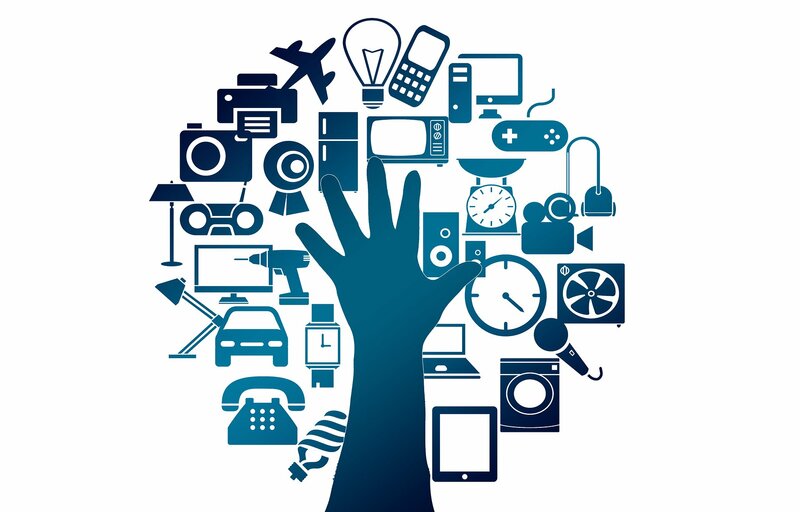 Hotel guests could soon access their rooms and control the lighting, temperature, television and coffee maker through their mobile phones thanks to an innovative protocol for internet of things (IoT) devices developed at the University of Surrey. 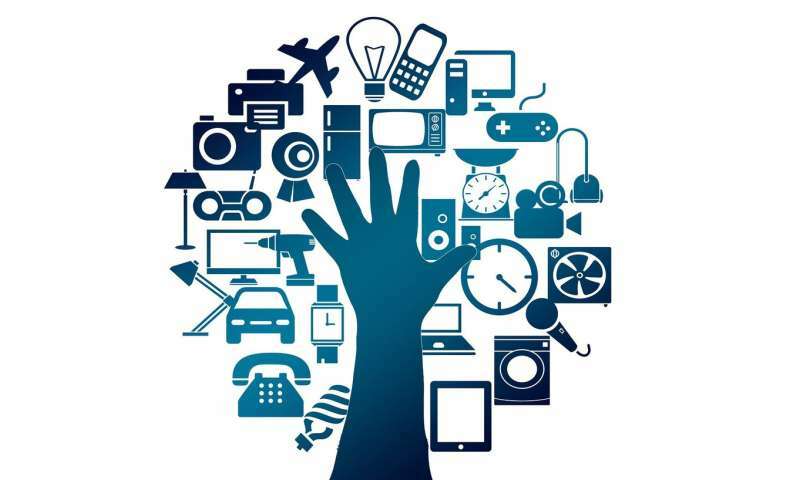 U-Linc, a next generation protocol much like Bluetooth, allows users to access different IoT devices from different manufacturers and gives them the ability to control those gadgets in a simple, seamless and secure manner from a single interface. Once a user decides to operate a particular device through U-Linc, a customisable and branded interface is created by the protocol for that specific device. The manufacturer of each device retains full control and power to customise and brand that interface and user experience. 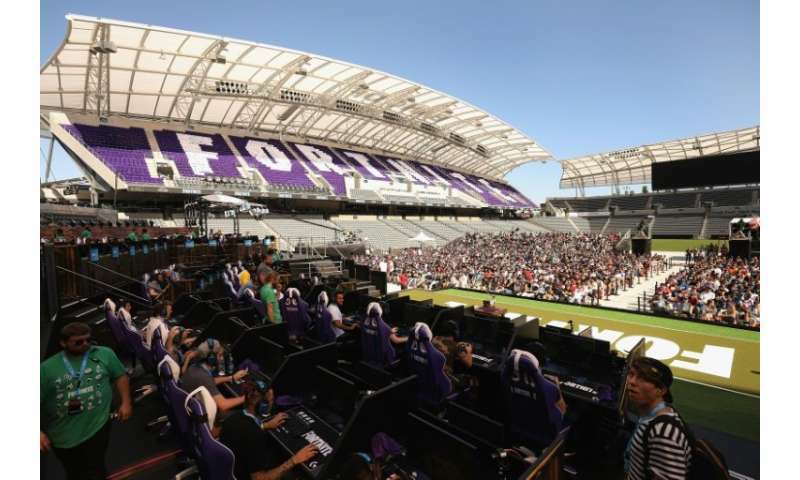 News: Could it soon be game over for the Fortnite craze? It is a question that millions of parents want answered: will the wildly popular online survival battle game Fortnite soon lose its grip on the attention of their school-age children? 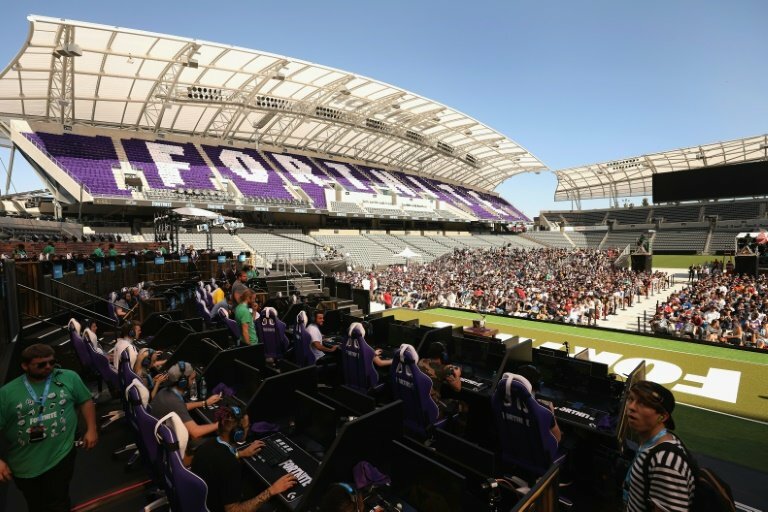 Much of the video game industry is also wondering whether the Fortnite balloon has popped, or is simply leaking air, after the first disappointing revenue data since the game's release last year, with experts saying its publisher Epic Games needs to put these doubts to rest if it is to succeed in its expansion plans. Fortnite's popularity took off last year after the release of a free "battle royale" version that lets up to 100 players vie to be the last character standing on ever-shrinking terrain. Dropped onto the battlefield with nothing, players have to scrounge for weapons as the fight for survival begins.